Elephone just keeps pumping them out. 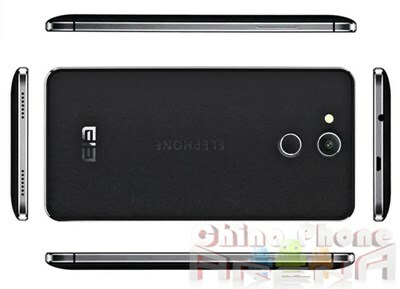 I just reviewed the powerful, but software crippled P6000 and the excellent Elephone P3000. Next to be released is the new wave of MT6752 SoC phones and Elephone is in on the game with the high-spec, metal-framed P7000. It’s 16MP front/8MP rear camera may intrigue those susceptible to more MP is better marketing, but let’s take a look at what else this phone has to offer spec-wise. The display on the P7000 is 5.5″ 1080p. I haven’t yet been able to test this SoC with a 1080p display, but it’s MTK’s new 64-bit baby, the MT6752 with a Mali-T760 GPU and I expect it to push the 400ppi display without issue. 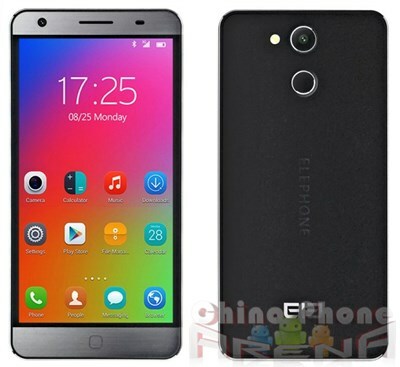 According to Elephone, the P7000 is scheduled to come with Android 5.0 Lollipop. According to the official specs at Elephone, the phone has WCDMA 900/1900/2100, which might be one of oddest decisions I’ve seen in awhile. Not only are there now very good $85 phones available with quad-band WCDMA, Elephone’s own budget-priced P3000 has 850/900/1900/2100 WCDMA. LTE bands are 1/3/7, and again a strange decision given that their budget P3000 has 1/3/7/20. 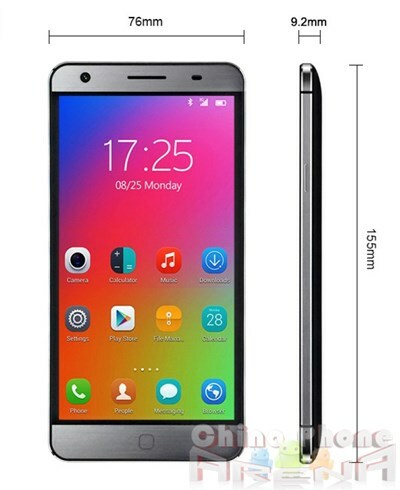 According to Elephone the P7000 will have a Gravity Sensor, Proximity Sensor, Light Sensor, Wifi, GPS, FM radio, NFC. There’s no mention of OTG on the official spec sheet, but let’s hope this is just a marketing error. 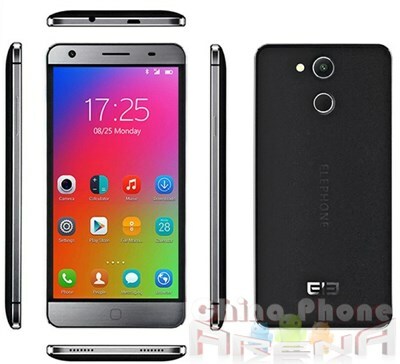 It’s difficult to imagine Elephone putting out this phone without OTG support. if RAM management is implemented correctly by the ROM, it should allow the P7000 to keep a vast number of apps and tabs open in memory. The battery in the P7000 is a healthy 3200mA. This is above average for recent 5.5″ phones and it will need the juice with its 1080p display and 2.0GHz 8-core CPU and strong GPU. The RAM onboard is 3GB. This is one of the first mid-tier brand China models to come with 3GB and while it’s not necessarily going to speed up Android, if RAM management is implemented correctly by the ROM, it should allow the P7000 to keep a vast number of apps and tabs open in memory. I am normally fine with 1GB of RAM, but do occasionally experience the frustration of coming back to a recently swapped out tab, to find a half written post wiped due to being flushed and reloaded from cache. This is one spot where the extra memory can come in handy. MT6752 SoC in combination with retina 1080p and 3GB RAM is one juicy offering. The storage is 16GB which is more than enough given that the phone has an SD expansion slot, but in such an otherwise highly specced phone, it’s surprising they didn’t push it to 32GB. It’s crippled for the Americas unless you happen to be in one of the spots currently covered by 1900 and crippled for many Asian areas on 850, but the new MT6752 SoC in combination with retina 1080p and 3GB RAM is one juicy offering. If you happen to be on a carrier that supports these 3G/LTE frequencies and looking for a powerful mid-priced phone, the P7000 could be put on the shortlist. This post originally written and published by me at Gizbeat.